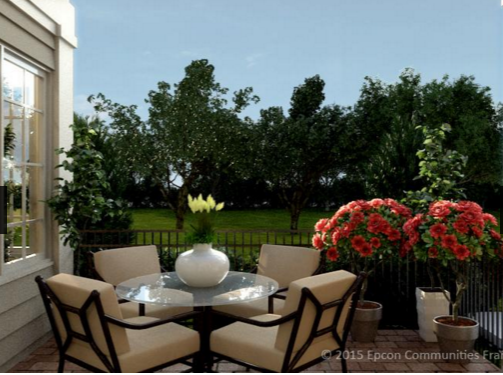 Enjoy outdoor living – even when the weather is bad! Nothing beats the feeling of sun on your face, or the contentment of looking up through the trees. That’s why we all head outdoors in the warmer months. But what about during less temperate months? 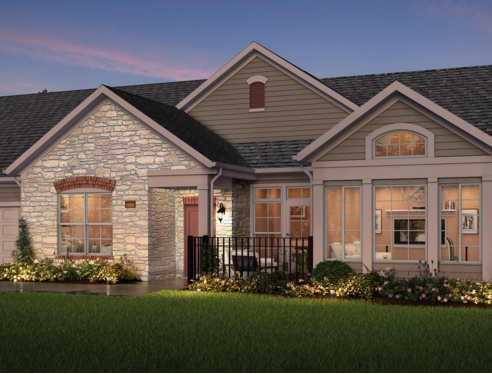 At Cornerstone Homes, our unique floorplans include a variety of indoor/outdoor living spaces. We offer courtyards, patios, verandas and sunrooms. Functioning as extensions of indoor spaces, outdoor “rooms” are attractive yet useful. 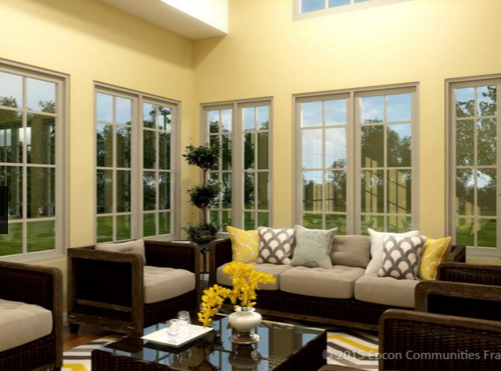 Indoors, our sunrooms are just what you need for your sunshine fix on a winter day. So whether you want a spot to enjoy a cocktail or a serene corner for reading, we have indoor and outdoor living spaces that are practical, private and peaceful.